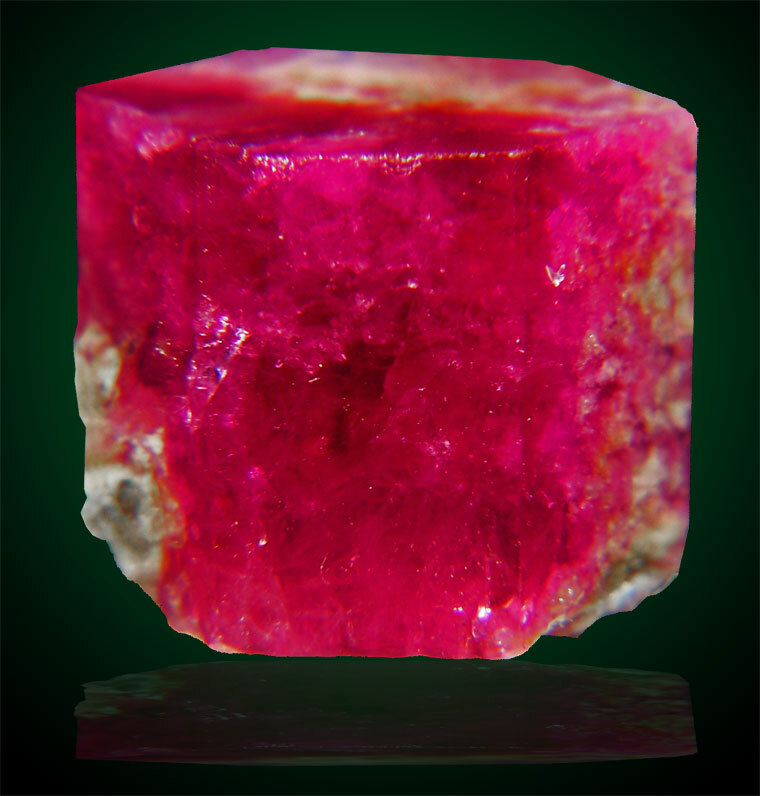 Beryl has been considered a valuable gemstone since prehistoric times. There are many colors of beryl known under many names. Green beryl is called emerald. In the 1800s green beryl was removed from the beryl family and called emerald. Blue beryl is aquamarine, colorless is goshenite, pink is morganite and yellow is heliodor ranging from a bright yellow to a honey-golden yellow. 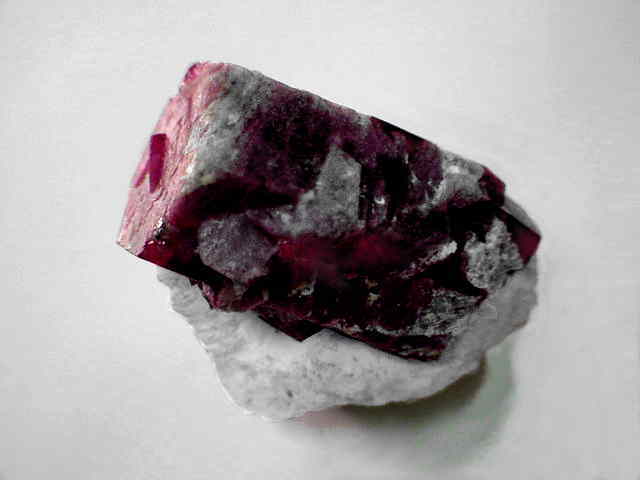 Red beryl is extremely rare and mimics shades of red from bubble gum to to scarlet, or the color of blood. Mainly found within the Wah Wah Mountains of Utah, only an estimated 60 pounds were ever mined in the history of the world! Some smaller amounts have been found in other countries recently. Oddly enough it seems people are drawn to this stone yet do not understand why. The reason will be revealed later via an exerpt from The Stones Journal. The most common thread between this stone, its rarity, and the similar color of blood is in fact that the bible pounds a message to its readers that we should never forget that Jesus shed his blood for our sins. What better way to elevate the significance of that sacrifice than to mark it with the rarest gemstone in the world? These facts seem confusing but within The Revelation Painting there is a mystery of Revelation which has been overlooked since the bible was written and it will be revealed in The Stones Journal. Once revealed, the mystery is easily seen in the painting. 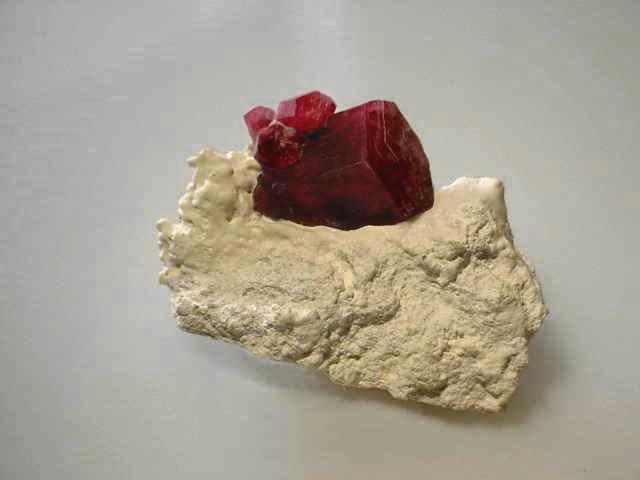 The price for red beryl or Bixbite is astronomical! For one faceted carat, you can expect to pay $20,000.00 or more. Although I have obtained 6 carats of rough stone and the collection required for this section of the painting (an estimated 272 carats) will obviously have to be forfieted in lieu of a replacement stone of similar color or some other meaningful way to express the significance of this most important section. For over nine years I tried to crush gemstones by various methods. I lost many, got hit in the face many times, essentially I would consider it a very dangerous job! Round stones become projectiles…believe me! So I see a man on Ebay who sells gold mining tools and think: “Wow, he might be able to design me a tool.” The tools he was selling were far too big to crush a carat stone. I wrote him, told him what I needed, the specifics and he made the tool by welding it, and shipped it while the metal was still hot! He was truly what you call a “God-send”. The tool was designed to fit flush internally with the inner base in order not to get small pieces of stones trapped in any fissure lines. He dropped hot metal (steel) into the barrel and quickly brushed it with a steel brush to make it shiny, smooth inside. This device is heavy, I thought it might break my scanner glass so I placed it in two scans below. The plunger (I call it) is solid steel with a welded pipe vertically and a hollow handle welded horizontally. It is a very powerful tool! I destroyed some quartz (as practice pieces) in the beginning until I got the exact range to smash the stones. The main thing I learned about using this tool is that although you are smashing very valuable stones and breaking them into shards, you still need to be gentle and respectful or when you lift the plunger, you may be left with colorless white powder! It is also great for anger management issues~!